Why Aren't Teens Reading Like They Used To? 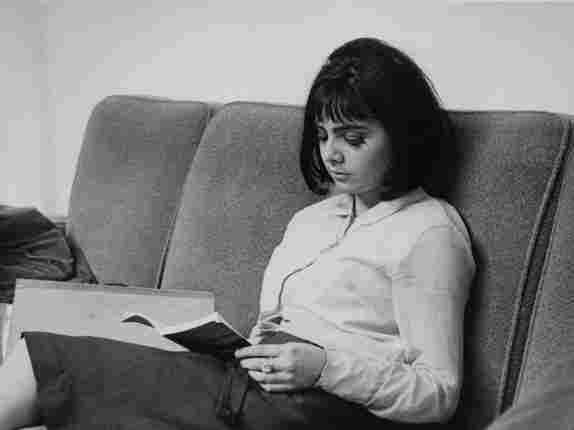 A survey of data shows a marked drop in teenagers reading for pleasure. Researchers are trying to figure out whether the explosion of e-reading and digital diversions is behind the decline. But a roundup of studies, put together by the nonprofit Common Sense Media, shows a clear decline over time. Nearly half of 17-year-olds say they read for pleasure no more than one or two times a year — if that. That's way down from a decade ago.